This guide will help users of Cobweb CORE to maintain their existing user accounts, and perform basic administrative tasks, such as password resets, adding users and deleting users. 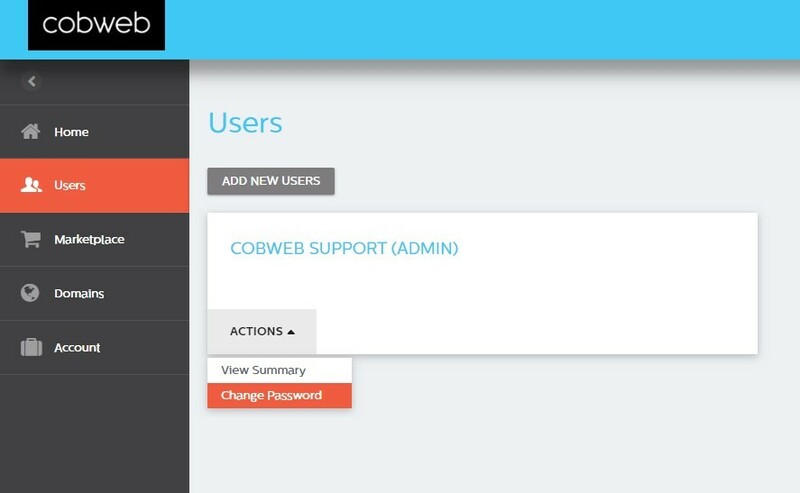 Login to Cobweb CORE https://core.cobweb.com using Administrator credentials*. 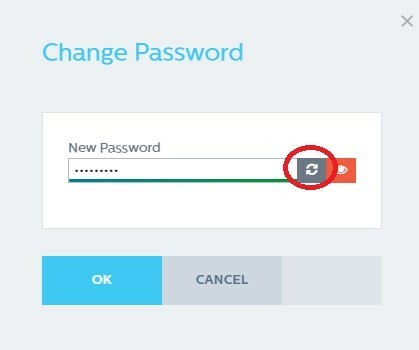 You will now be able to enter in a new password of your choice, or you can use a Server generated password by clicking the Refresh button highlighted below. Once you have entered in your new password or chosen a server generated one, click OK. 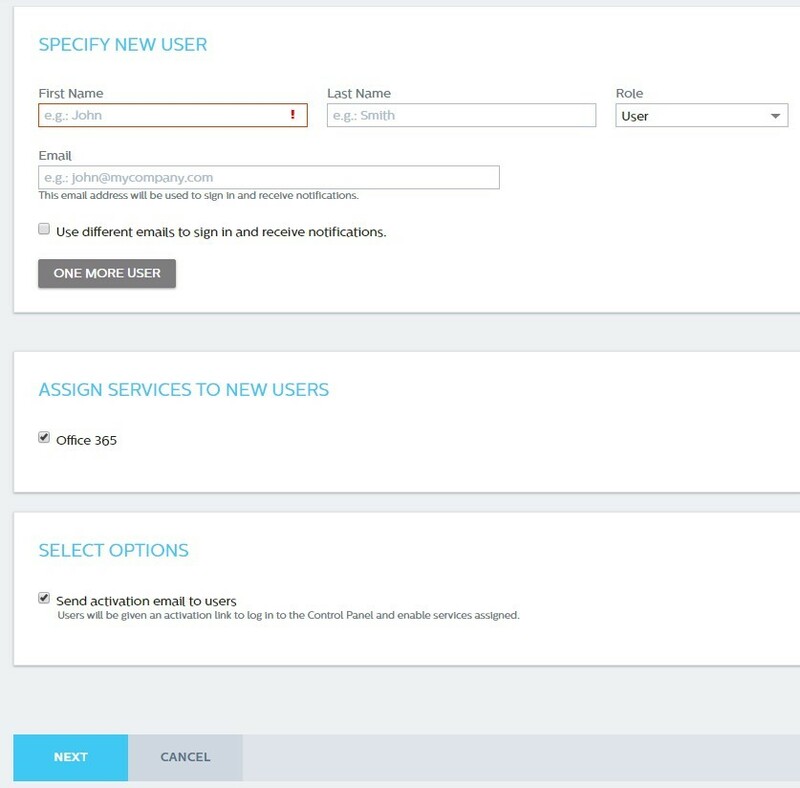 Specify the user’s role; will they be a Standard user or an Administrator of the account? 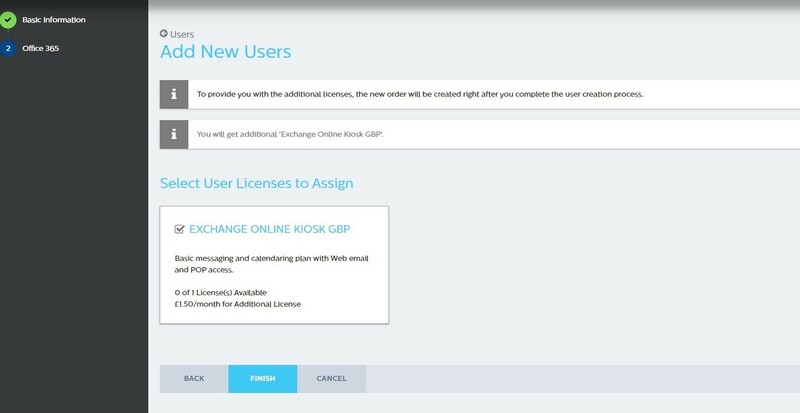 Standard users will only be able to administer their own account and will be unable to purchase any licenses in Cobweb CORE whereas as an Administrator will have full access to administer everyone’s account, including the ability to purchase additional licenses and services. For additional security, if you would like the user to verify their new account, leave the option ticked to send a verification email to their address. They will then need to click a link within this email to verify their account. You will now be prompted to assign an Office 365 license to the new User. If you have spare licenses available, you can use one of these. 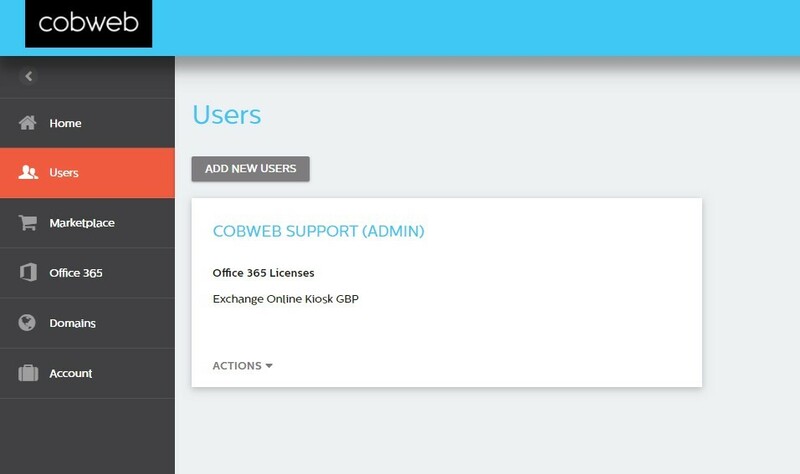 If you none available, Cobweb CORE will purchase a new License during the User creation process. 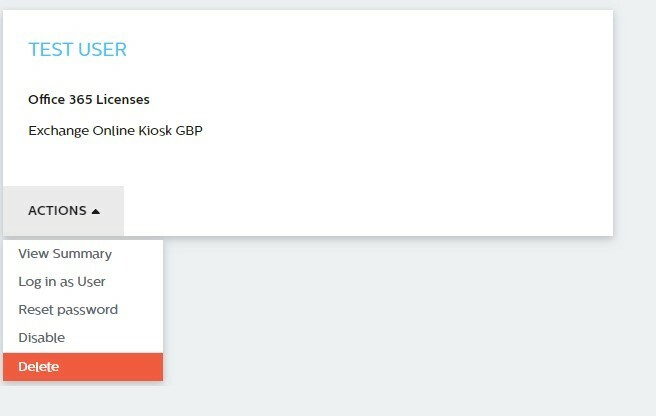 If Cobweb CORE needs to purchase a new license, you will be asked to Confirm your order. Click Confirm when prompted. The user will now be deleted.